The film is a biopic of India’s former Prime Minister, Dr Manmohan Singh and it is scheduled to release on 21st December 2018. It’s a double celebration moment for actor Anupam Kher. 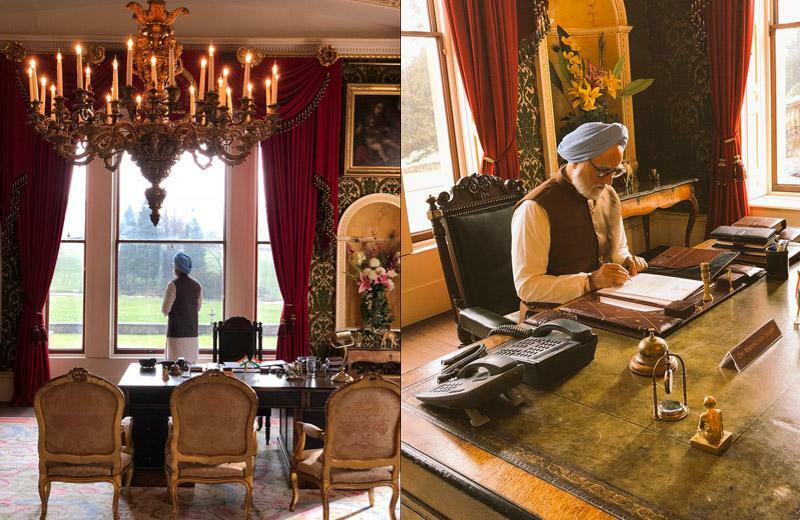 Yesterday, he has garnered a BAFTA award nomination and today, he has finally unveiled his first look from his upcoming film, The Accidental Prime Minister. The film is based on the memoir, The Accidental Prime Minister: The Making and Unmaking of Manmohan Singh, who was the former Prime Minister of India. The original book was written by Sanjay Baru and it will be brought to the big screen by the director, Vijay Ratnakar Gutte. The silver screen adaptation is helmed by talented producers like Bohra Bros., Ashoke Pandit, and Hansal Mehta, who are known to undertake daring subjects and make outstanding cinema out of it. The role of Sanjay Baru, who was Prime Minister Manmohan Singh's media advisor and chief spokesperson from May 2004 until August 2008, will be played by Akshaye Khanna and Suzanne Bernert will Sonia Gandhi in the biopic. The film is set to hit the theatres on 21st December 2018. Rajkummar Rao’s Omerta is dark, edgy and a brutally true story. Have a look at the trailer. Neeraj Pandey to make a sequel of Special 26? People’s favorite Anupam Kher starts shooting for his 512th film ‘Singh In The Rain’!